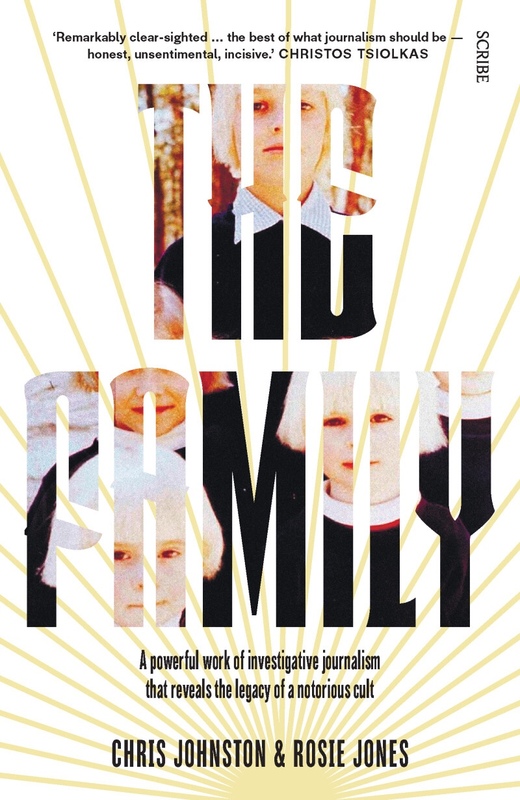 The Family was a cult that operated in Australia from the 1970s. Led by the bewitching Anne Hamilton-Byrne The Family was able to infiltrate areas of Government and the healthcare system in Victoria, Australia whereby group members were able to “adopt” (in fact steal) children, with little scrutiny, and raise them in this strange and allegedly abusive environment. This was made possible because there were social workers, doctors and midwives who were cult members. This book by Chris Johnston and Rosie Jones is an in-depth investigation of the origins of a this cult and how Anne Hamilton-Byrne evolved into a cult leader. For the true crime podcast I co-host we spoke to Chris Johnston and it’s a chilling chat about how Hamilton-Byrne manipulated so many people to gain riches and access to children. The book also details the heroic, relentless work of a Victoria Police detective Lex De Man who pursued Hamilton-Byrne and tried to shed light on the cult and their fraudulent activities and tracked her to a farmhouse in upstate New York. If you grew up in Melbourne’s outer east in the 1980s and 1990s you’ll know the stories of the Family cult who lives in some seclusion in The Dandenongs. Australia hasn’t had many cults. The Family is the best known one that has left a trail of devastation for many involved who were ensnared by the manipulative Hamilton-Byrne who is now in her nineties with dementia and living in a nursing home. The Family by Chris Johnston and Rosie Jones is published by Scribe. There is also a documentary by Rosie Jones on The Family sect.